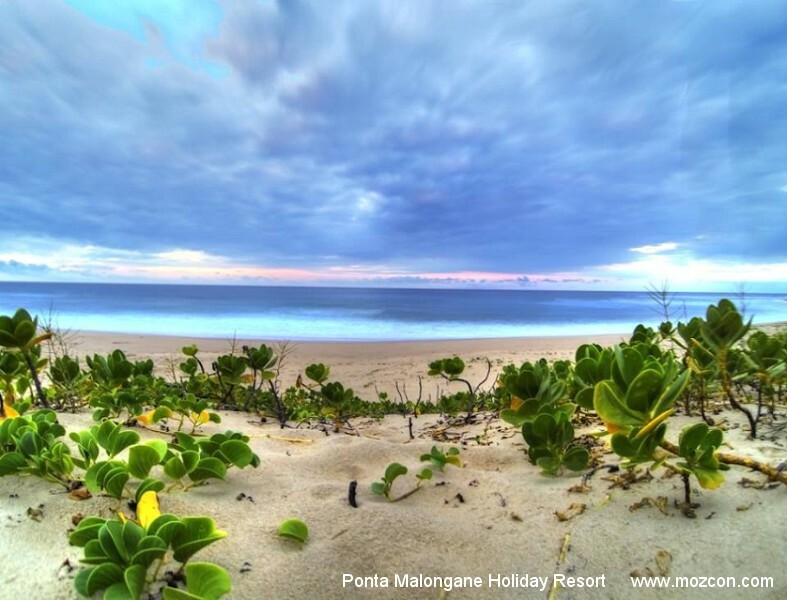 Parque de Malongane - Ponta Malongane Accommodation with its amazing beach, enchanting beauty, and wondrous reefs is the place where your thirst for freedom and excitement will be quenched. 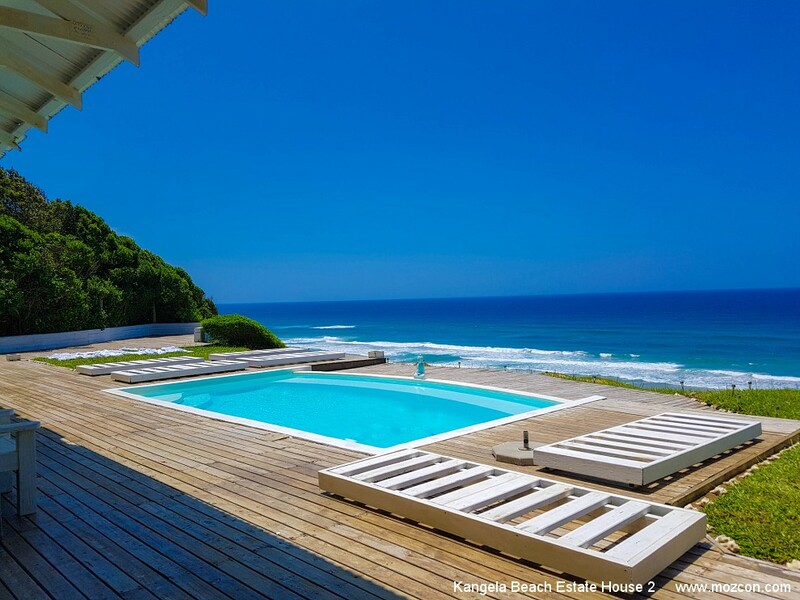 Situated 7 hours from Johannesburg and 6 hours from Durban, you can enter through either the Kosi Bay border post (15 Km’s from the resort). A border transfer service is also offered for those that don’t have a 4x4 vehicle of their own. 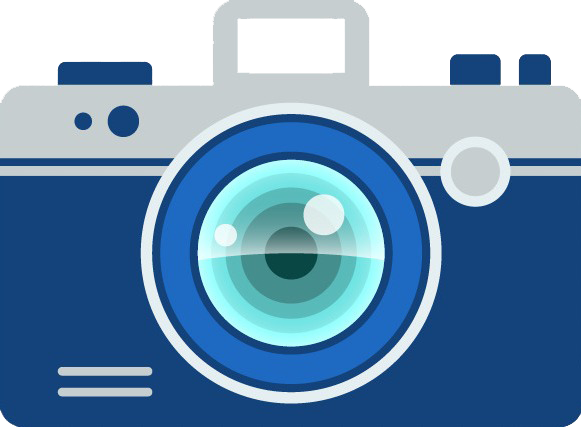 Refer to site map for site locations. Refer to the stand size doc. 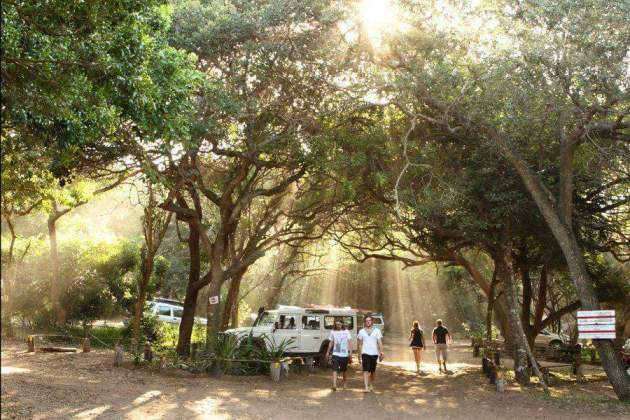 Parque de Malongane boasts 67 beautifully shaded camp sites which are spread along the 1 km area of the Resort. There are 6/ 8/ 12 person camp sites all individually numbered and demarcated by poles. Each site has a 3 point 5 amp plug point. electrical appliances with elements ie. 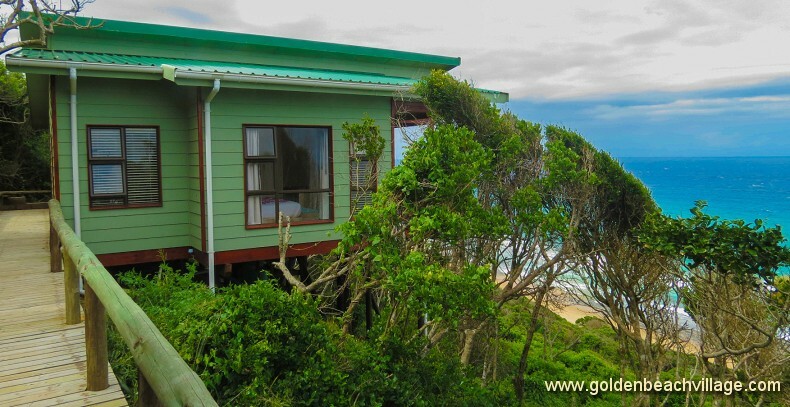 hairdryers/electric kettles/electric heaters All camping sites are within easy walking distance to beach and one of their 5 public ablution blocks. There are 6 / 8 and 12 person camp stands available. Please note that during peak season A Supplement fee will be charged should a campsite not be occupied to 75% of its capacity. 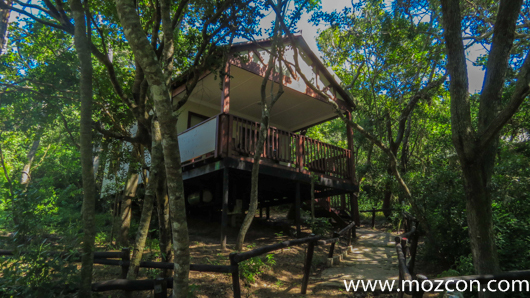 There are a total of 10 chalets at Parque de Malongane. 4 x 4 Sleeper Chalets (B1:B2:C1:C2), each with 2 separate bedrooms (1 x Double Bed and 2 x Single beds) with an open plan kitchen / living / sleeping area. 4 x 5 Sleeper Chalets (D1:D2:E1:E2), each with 1 separate bedroom and open plan kitchen / living / sleeping area. 2 x 6 Sleeper Chalets (A1:A2), each with one separate bedroom and open plan kitchen / living / sleeping area. 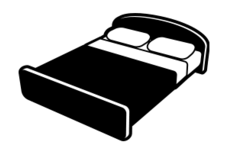 1 bedroom with double bed and 1 bedroom with 4 single beds sharing a bathroom. The fully equipped kitchens in the above chalets include crockery, cutlery, fridge/ freezer and gas cookers. These chalets are serviced daily and have private bathrooms with hot water showers and ceiling fans. Please bring your own towels (beach and bath). 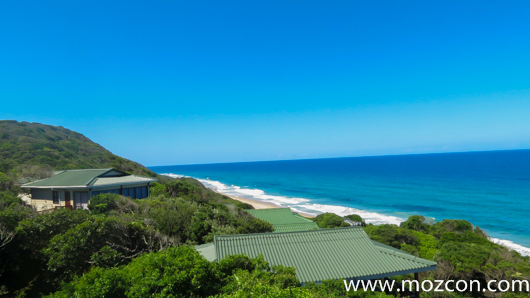 There are 4 x 4 sleeper Rondavels close to the restaurant, just a few meters from the beach, and a short walk from the dive camp. Rondavel J has a separate bedroom with double bed and the other 3 have beds in the open plan area. All Rondavels have open plan kitchen/ living areas. The fully equipped kitchens include crockery, cutlery, fridge/freezer and gas cookers. They are en-suite with hot showers and ceiling fans, and serviced daily. There are 19 Rustic Log Huts situated at the Dive Camp, just a few meters from the beach and Nascer do Sol Bar, which are ideal for scuba divers. Each log hut has 2 twin beds with bedding and linen. 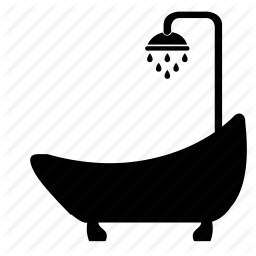 Adjacent ablutions have hot water showers and power outlets for hairdryers and shavers. There are no plug points inside the log huts. Use of the Dive Camp self catering kitchen where fridge/ freezer space will be allocated on arrival. The kitchen is equipped with gas cookers, pots & pans and basic cooking utensils. The resort offers 25 two-man dome tents close to the Dive Camp, boat launching area and Nascer do Sol Bar. Each tent has twin mattresses (2 single mattress) and mosquito screened windows and doors. There are 14 Deck Tents built up on wooden decks with shade covers and 11 Ground Tents in the shaded camp area closer to the beach. 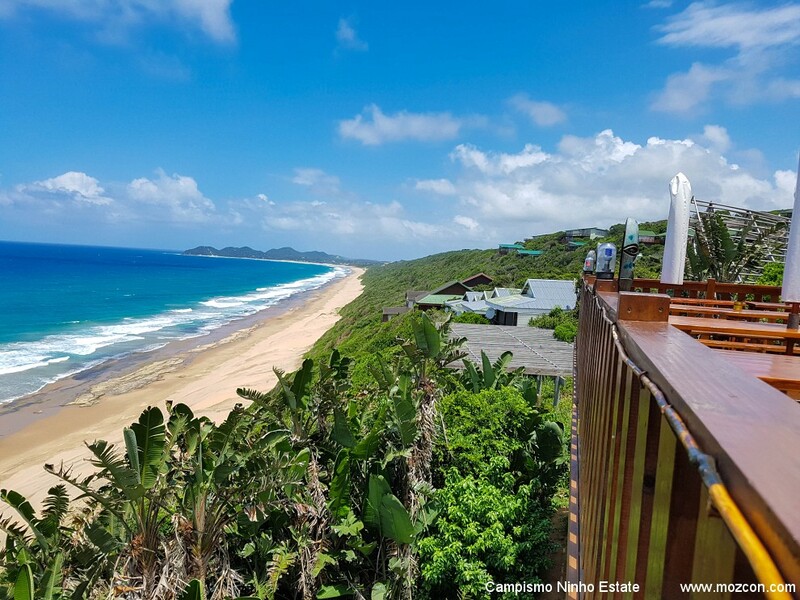 Ponta Malongane Diving - Parque de Malongane offers 24 dive reefs, which range from idyllic 8m, to extreme deep blue 40m dives. The closest reef is only 300m offshore, whilst the distance to the furthest is about 7 Km’s. Join an Ocean Safari to observe the beautiful landscapes and to experience the power of the ocean. If you’re lucky the dolphins might even accompany you throughout the trip. Fishing is a very popular activity at Parque de Malongane, and they are a spear fisherman's dream destination. A cleaning area is provided in the dive camp for deep-sea fisherman with their own boats, they have excellent staff who are more than willing to help…unfortunately no bottom fishing is allowed. SNORKELLING - Explore the Indian Ocean’s amazing underwater world as you snorkel at some of the best spots in Parque de Malongane. There is a variety of barrier and patch coral reefs ranging from less than 1 meter up to about 2 meters in depth along the coastline. There is an option of Snorkelling off the boat to reach some shallower reefs for an experience to remember. QUAD BIKES - If you own a quad bike feel free to bring it along and go wander Mozambique outside the camp. SURFING AND KITE SURFING - At Parque de Malongane your adventurous experience doesn't stop with diving. The surf tides allow for surfing and kite surfing, and if the wind is right, kiting can also be part of your daily activities. They unfortunately do not provide kiting and surf kiting gear yet. Children 6 years to 11 years pay 50%. Children under 6 years stay free. A Supplement fee will be charged should a campsite not be occupied to 75% of its capacity.